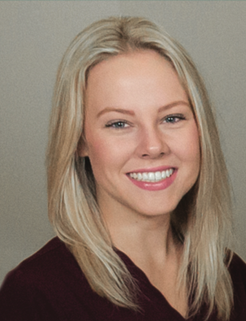 “Her smile could brighten a room,” reminisced Ashley Knotts, a Nurse Tech in the BSA Emergency Department. It was a fond memory many at BSA have about their friend and co-worker, Sydney Wallace. March 6 is a day many who work in the BSA Emergency Department won’t soon forget. On that particular day, 23-year-old Registered Nurse Sydney Wallace and her boyfriend, Cody Crockett tragically lost their lives trying to save cattle from a wildfire that swept through the Franklin Ranch, north of McLean. Dribble. Shoot. Score…Roll? It’s not something you normally see in basketball games, but for the One Chair at a Time organization, it’s how the game is played. 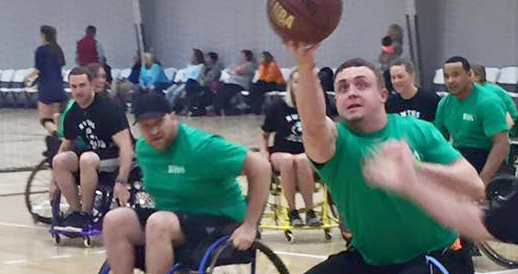 Every April, One Chair at a Time brings together 24 teams from the community to participate in a friendly competition of wheelchair basketball. Team BSA isn’t one to shy away from a fun game of basketball, especially when it’s to help kids and young adults across the High Plains. 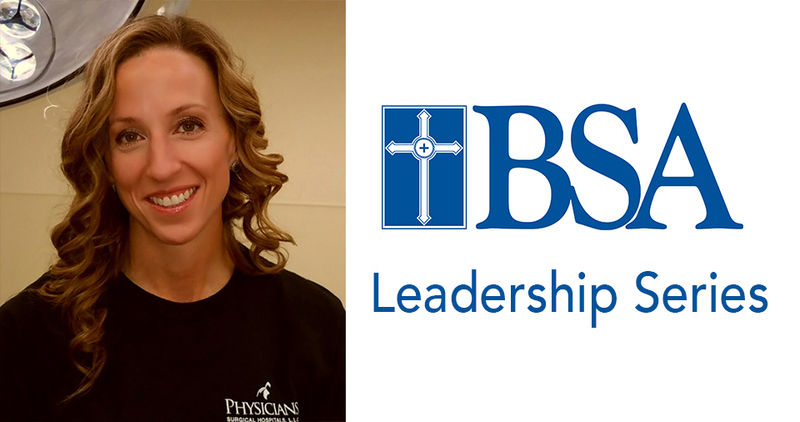 BSA cardiology nurse Kelly Hugg, RN, married her passion with her profession. Yet nursing was not her first career. For 10 years, Kelly had a rewarding career in insurance fraud investigation. She lived all over the country – from Florida to Colorado. At the age of 29, she moved back home to Amarillo to be with her father, who had faced years of failing health and was placed in hospice care at a VA hospital. Kelly and her family stayed at his bedside, anticipating a calm and peaceful passing. When you deliver babies for more than 30 years, you may think you have seen it all. That is, until you help deliver the baby of the baby you delivered in 1991. 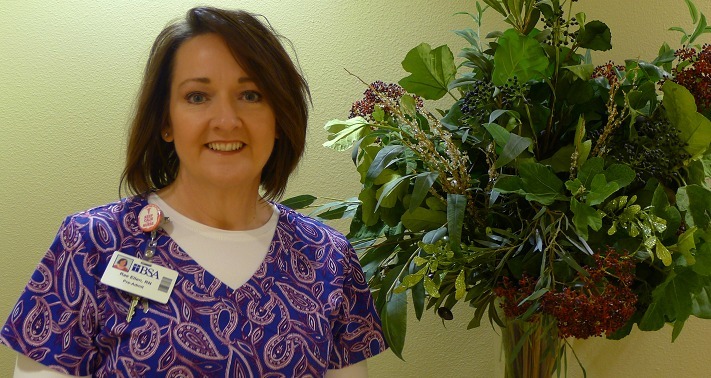 Janet Hillers, RN is no stranger to BSA’s third floor. She has helped deliver hundreds of babies since she started working at BSA Health System in 1983. 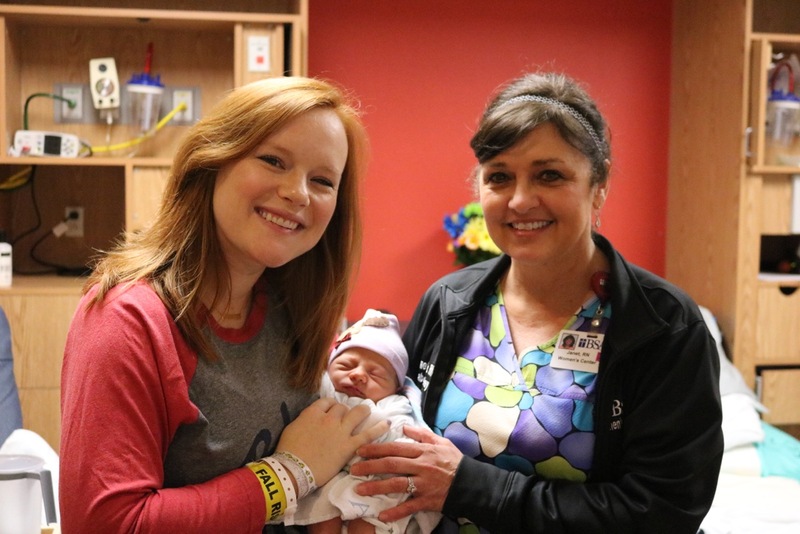 But just a few days ago, she was able to do something not many nurses get to do, she helped deliver a baby for a woman she had delivered. 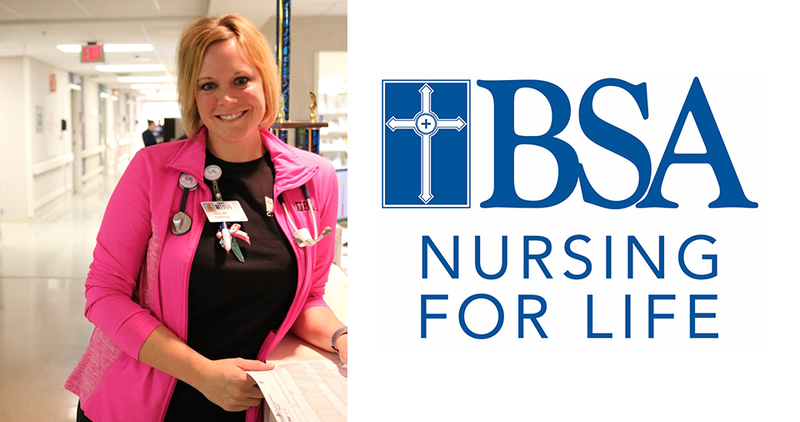 At a very young age – even before entering kindergarten – Julie Smith, RN, found her passion. “I started playing classical violin when I was four years old,” she recalls. Her love for music and the violin continued as she grew older. “I was a music major in college.” After graduation, a chance conversation with a friend at church put her professional career on a completely different course. “I couldn’t stand the sight of blood.” Had Julie not taken a chance on her first job in health care, she wouldn’t have found the job or the place she says she never wants to leave. January is Cervical Cancer Awareness Month. This is a great time for women to refresh their knowledge of cervical cancer and to take appropriate steps for disease prevention. The National Cancer Institute projected that almost 13,000 women would be diagnosed with cervical cancer last year. “Cervical cancer used to be the number one cancer cause of death in women, but over the past 40 years, the number of deaths from cervical cancer has dramatically dropped,” shares Dr.
BSA nurse, RaeEllen Brown, RN, has been caring for patients at BSA for 30 years. Her years of service are an accomplishment that speaks volumes of her dedication. Yet, she may argue the last nine months have tested her dedication more than ever, especially during the recent holiday season. 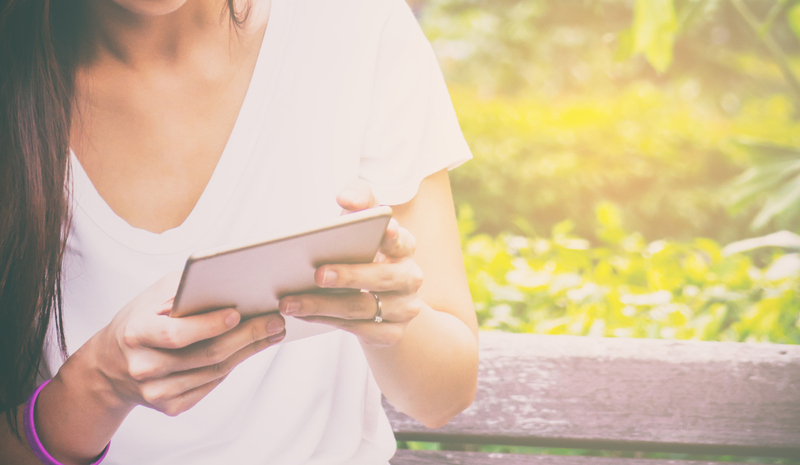 “I would text him pictures of food that people brought to work and say, ‘The struggle is real,’” RaeEllen shares of contacting BSA Fitness Specialist and certified personal trainer Jason Campbell when temptation tried to nudge her off course. “He is so amazing! 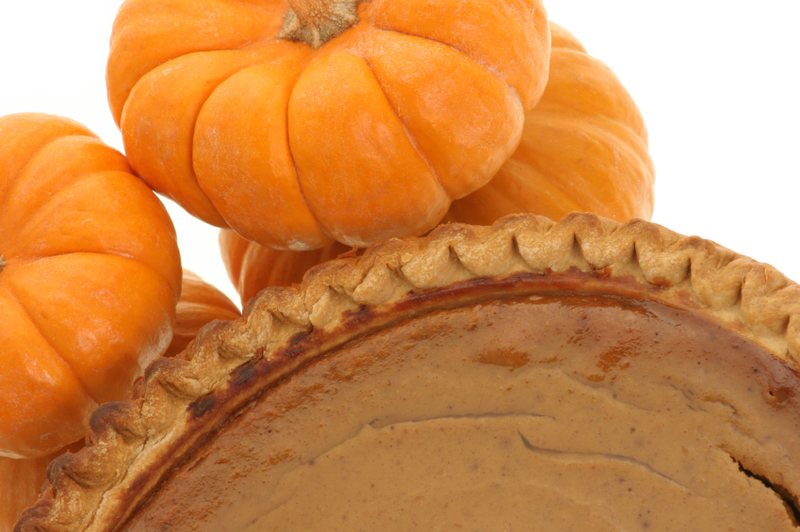 This Thanksgiving, Dr. Karen Smith, family medicine doctor for BSA Urgent Care, shares a few tips for ways those with diabetes can stay safe and healthy over the holiday weekend. 1. If you are going to cheat on your healthy diet, cheat smart. If you have sweets or starches, which break down as sugar, have a piece of protein to balance out your blood sugar. 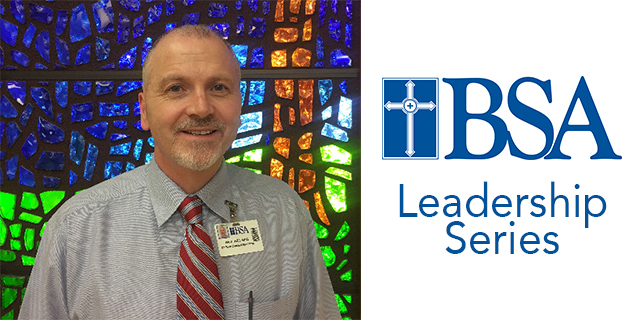 Celebrating 20 years with BSA Health System, Director of Respiratory Therapy and Medical Physiology Alan Sissel, RRT-NPS shares his story with us as part of our BSA Leadership Series. I started working in grocery retail when I was 15 years old, working after school and on weekends. I did everything from being a cashier and bagging groceries to frozen food management and night stocking. There were a lot of things I had done and experienced in the grocery retail industry. At the age of 24, with a young family of my own, I realized it was time to go back to school. Dr. Karen Smith, MD, a family medicine doctor in Amarillo, has a passion for going on mission trips each year. 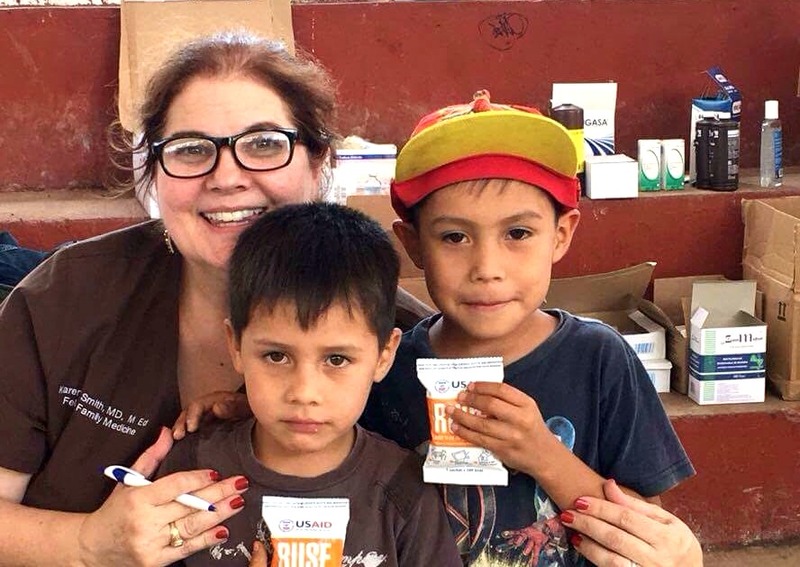 She currently works for BSA Urgent Care, and has regularly taken trips over the past few years to go with large groups to El Paso and along the border for medical mission trips. This year would be a different mission trip for her entirely.